Both marble and granite are types of stone quarried from the earth. However granite and marble (including limestone, onyx and travertine) are made up of different materials and therefore have different qualities. Granite is formed deep in the earth’s mantle at extremely high temperatures, and is a very hard, resistant stone made of crystallized minerals. The marble family – limestone, travertine, marble and onyx – starts out as sediment made up of animal skeletons and shells, plant matter and silt found under water. Eventually this matter is compressed and solidifies into stone. Calcium, which forms their base, is sensitive to acids such as vinegar and citrus beverages. All stone, even granite, is porous to some degree, which leaves it vulnerable to stains. For this reason it is important to use a penetrating sealer to prevent stains from oil, wine, or other liquids from soaking into the surface. Slabs are usually only available to purchase as a whole and are not bought piecemeal.  Although you can select your preferred slab at our warehouse, your fabricator is the one who buys the raw material and then sells you a completed installation. The fabricator’s price includes the cost of transport, visiting the site to take measurements, cutting the slab with professional machinery and then polishing it. Your fabricator is also responsible for delivering the pieces to your job site and fitting them into place. How much material is needed is determined by the layout and the amount of waste. An excellent fabricator will lay out your job in a way that will minimize the amount of waste material while maximizing the natural beauty of veining and pattern. “Granite” describes stones that originate from deep in the earth’s molten mantle. As this lava-hot material rises and cools, it forms a crystalline, granular structure, which is where its name comes from. Such stones are made up of minerals such as quarts, feldspar and mica. These combinations create a very hard stone ideal for kitchen counters because its polish is resistant to household acids such as citrus and vinegar, which would usually damage marble. 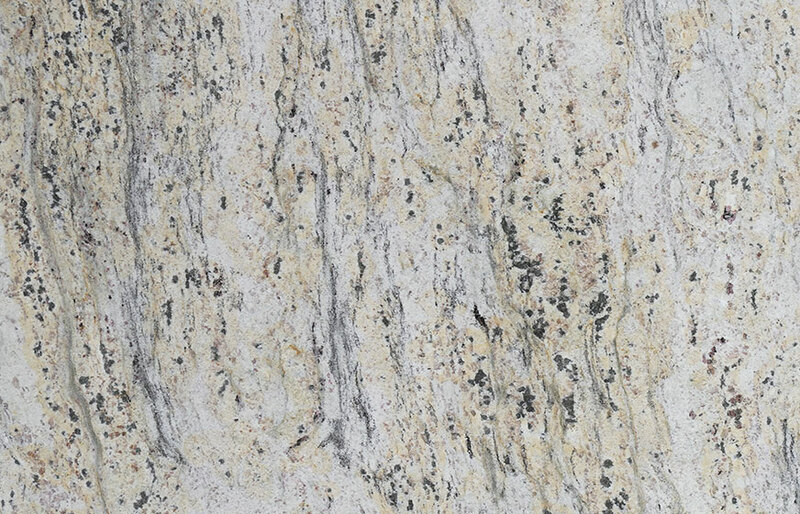 Granite is durable enough to resist mild scratching from knives and pots and pans. Because granite is very hard stone that’s formed at very high temperatures deep in the earth, its polish is not sensitive to etching by household acids, or scratching by knives and pots and pans. It is also resistant to high temperatures of up to 400 degrees Celsius, although we suggest you don’t put your surface to the test in this area, in case you cause permanent damage. Like any solid surface, high impact blows can harm granite. Because of its crystalline structure, it can chip if subjected to sharp, hard objects. Without sealing, granite’s porous quality makes it susceptible to stains, leading to dark spots or discolouration. Heat from pots and pans or burning liquids shouldn’t affect granite under normal circumstances. Granite is called “honed” when the polishing process is halted just before a reflective shiny surface is achieved. This gives a softer, matte appearance to the stone. Some fabricators can hone polished granite if they have special equipment to remove the polished surface, but this can sometimes result in wheel marks from the polishing head. I’m using granite in my entryway and I want to continue it outside, but I’m afraid it’s too slippery. Flamed granite, which has a textured, non-slip surface, can be used to continue your design when treated with a colour-enhancing product. 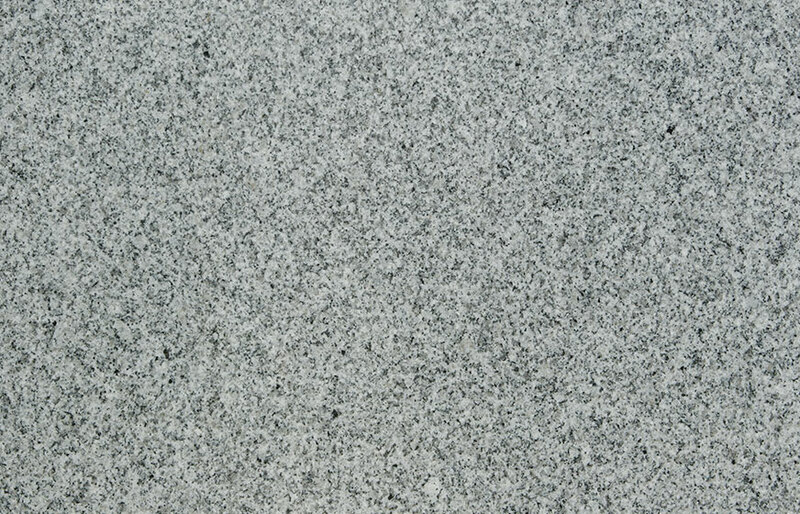 Due to its natural composition, granite always has tiny pits – spaces between the various mineral crystals. You don’t see them on a larger piece because the overall appearance is polished. Granite sometimes has natural fissures as well, which may look like cracks, but are not structural defects and are a naturally occurring result of the immense heat and pressure which formed the granite eons ago. These characteristics are part of the natural beauty of stone and will not impair the function or durability of the material. Yes. In fact, marbles that have a honed finish will not etch because its surface starts out with a matte finish. Because the marble family is calcium carbonate, the polished surface is more vulnerable to household acids including vinegar, mustard, tomato sauce and citrus. These acidic substances cause a chemical reaction which will remove the polish. Additionally, marble and limestone can be scratched more easily than harder stones such as granite. Marble is, however, sometimes used in the kitchen as a pastry slab; its perfectly smooth, cool surface is ideal for rolling out dough and piecrusts. True geological marble is limestone that has been subjected to great pressure and heat, which has changed its structure to a crystalline, sugary texture. It is generally white or whitish, sometimes translucent, with some veining or colour provided by other minerals present at its formation. 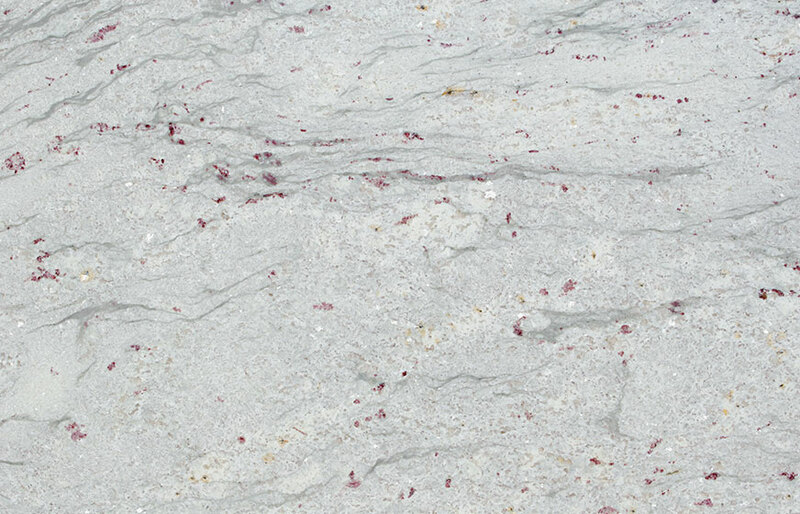 White Carrara, Thassos, Colorado Yule and Bianco Rosa are true marbles. Commercially, the term “marble” applies to any compact limestone that will take a polish, which includes most of the coloured marbles, except some of the greens. Onyx is a type of stone quite similar in its composition and porosity to marble. It is made from naturally occurring bands of chalcedony, often in alternating colours. It is cryptocrystalline, consisting of fine intergrowths of the silica minerals, quartz and moganite, and its bands are parallel to one another, compared to the more chaotic banding that often occurs in agates. Although onyx is a harder material than granite and marble, and equally hard when compared to quartz, its calcium composition makes it susceptible to etching – much like marble. Sardonyx is a variant in which the coloured bands are shades of red rather than black. Black onyx is perhaps the most famous variety, but is not as common as onyx with coloured bands. Artificial treatments have been used since ancient times to produce both the black colour in “black onyx” and the reds and yellows in sardonyx. Most “black onyx” on the market is artificially coloured. Etching happens when acid in some form comes in contact with a polished marble or limestone surface. This causes a chemical reaction which removes the polish, or roughens the surface of honed marble or limestone. Green marbles, such as the “jades” from China are resistant to etching, and granite are impervious to any common household acids.